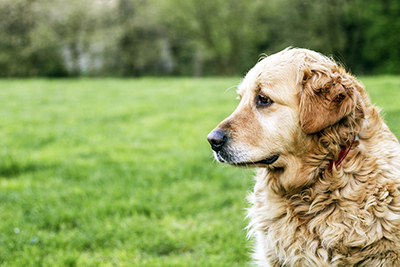 The American Heartworm Society (AHS) has released 2018 Canine Heartworm Guidelines, which focus on reducing heartworm transmission, clarifying testing recommendations, and avoiding shortcuts in treatment. Environmental and climatic changes, as well as the relocation of microfilaremic dogs and the expansion of microfilaremic wild canid territories are considered to be contributing factors to both incidence numbers and the spread of heartworms to areas once considered nonendemic, according to the AHS. In an update to its prevention recommendations, the guidelines state that veterinarians should also consider the use of EPA-approved mosquito repellents/ectoparasiticides to control the mosquito vector and reduce heartworm transmission if the risk of heartworm transmission is high. Studies have been conducted over the past decade to better understand the potential for heat treatment of serum samples to unmask blocked antigen, raising questions about optimal heartworm testing methods, stated the AHS. While noting that further study of this effect is warranted to better understand the mechanisms in play, the high sensitivity of antigen and microfilaria tests make heat treatment unnecessary for routine heartworm screening, according to the guidelines. “This doesn’t mean there isn’t a time and place for this practice in heartworm diagnosis,” Rehm said. The AHS Guidelines recommend veterinarians consider heat treating serum when either the presence of circulating microfilariae is detected or the veterinarian suspects active clinical disease in the absence of a positive antigen test. “One of the most frequent questions we hear—especially from pet owners—is about the need from adulticide treatment for infected dogs. 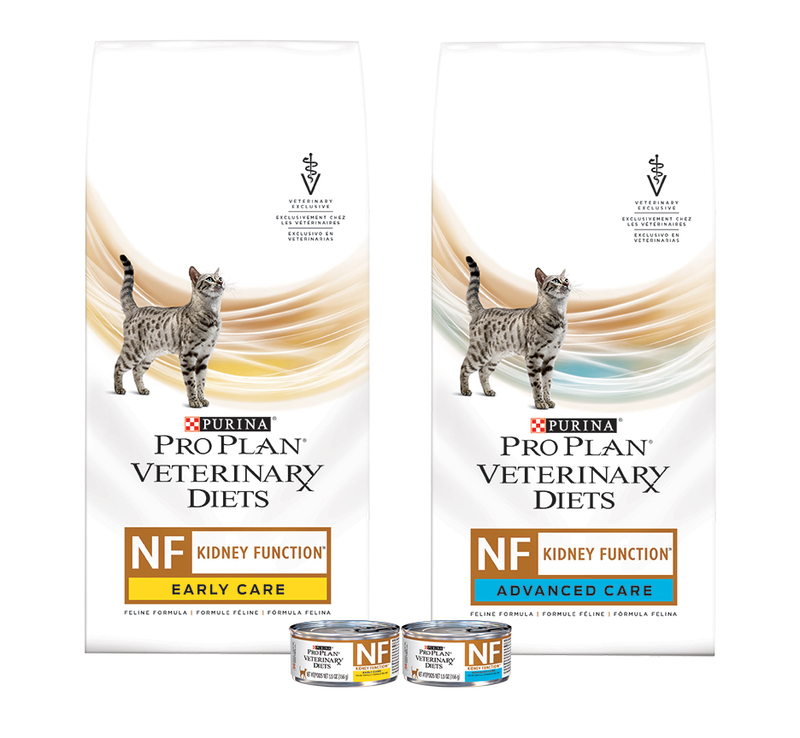 It’s understandable when you consider the expense of treatment and the need for multiple veterinary visits,” said Rehm. 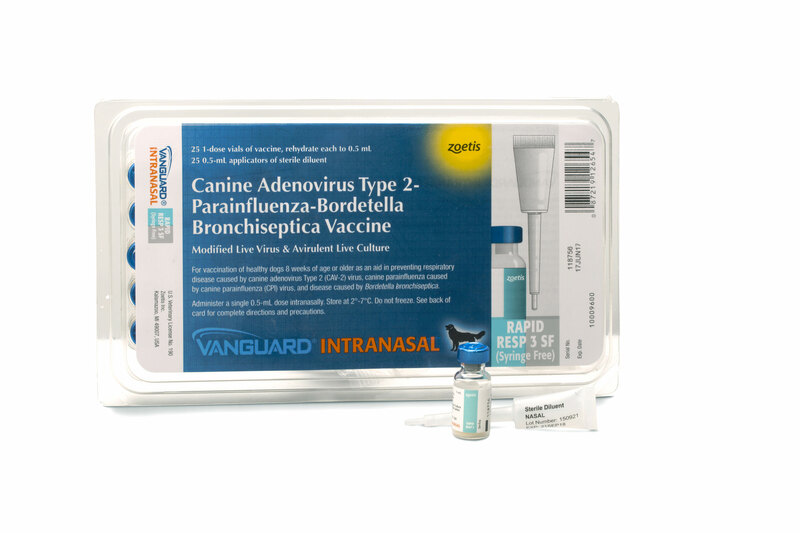 “We also get questions from veterinarians about the AHS protocol itself, which includes pretreatment with an ML and doxycycline, followed by a month-long waiting period, then three doses of melarsomine on days 60, 90, and 91. Nonarsenical treatment protocols, including the “moxy-doxy” combination of moxidectin and doxycycline, have been studied in both Europe and the U.S. to better understand how to manage heartworm-positive dogs that aren’t candidates for melarsomine treatment, Rehm said. In a 2017 AHS survey of approximately 5,000 veterinarians, three-quarters of practitioners stated they follow the AHS heartworm guidelines. To access the complete set of AHS canine and feline heartworm guidelines, visit heartwormsociety.org.